We have an info-packed episode for you this week. 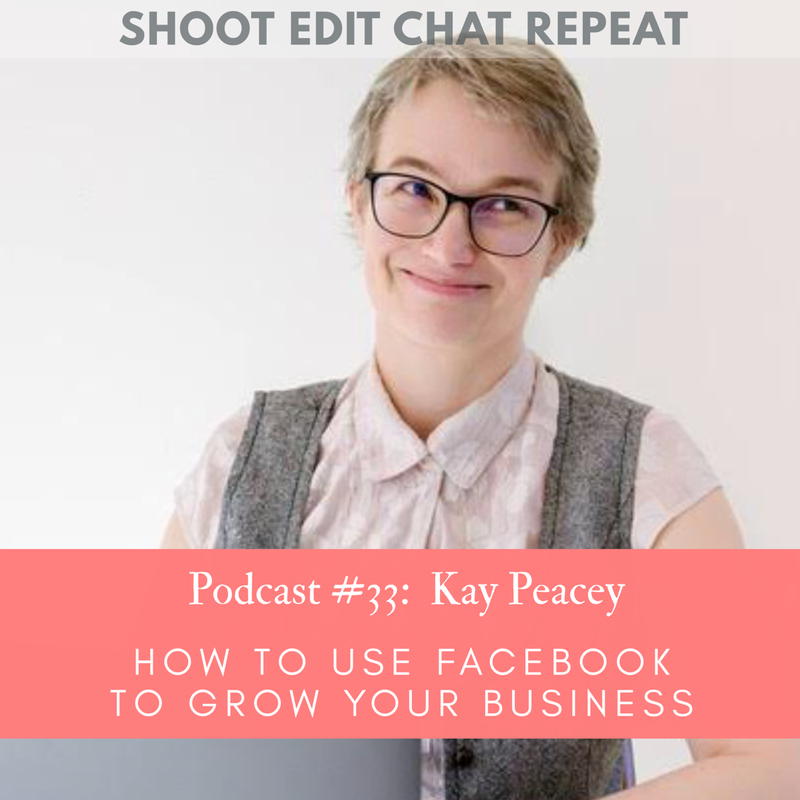 We’re chatting with digital marketing expert, Kay Peacey, all about how you can use Facebook to grow your business. The biggest takeaway…. step away from the tempting blue ‘Boost’ button of doomed tenners that you’ve been chucking blindly at Facebook, and get smarter about the paid ads you run. Listen and learn – there’s a whole lot you didn’t even know you didn’t know about Facebook Ads! Here are some of the links that Kay mentions during the chat…. 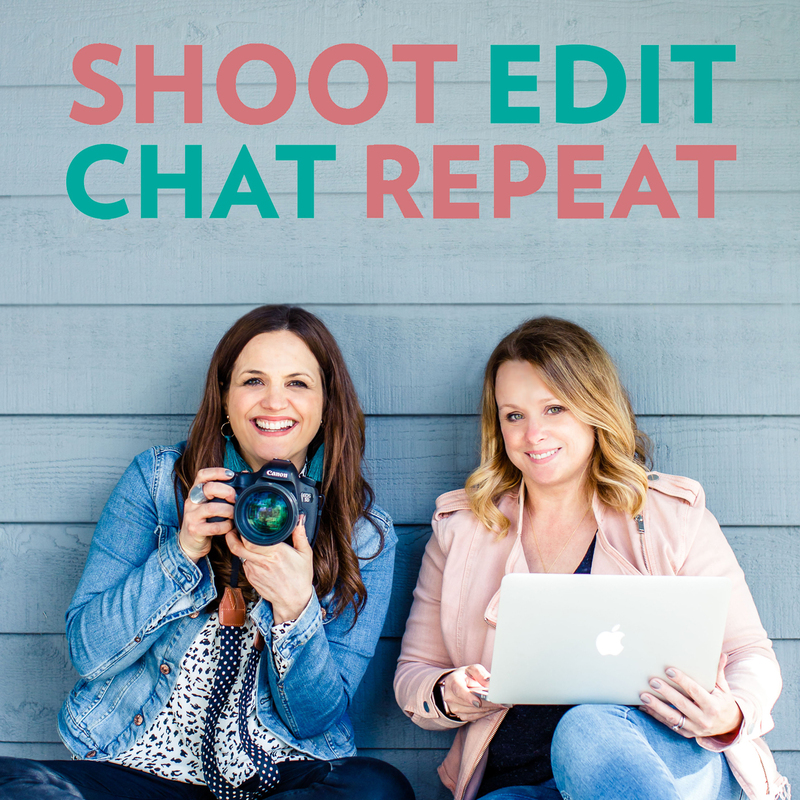 The Smarter Facebook Ads course – in which Kay and Melissa steer their students safely through the scary but oh-so-worth it world of Facebook and Instagram ads. Use the code SHOOTEDIT20 to get 20% off the course, handy! This was one of my favourite all time episodes – packed full of information which totally made me want to sign up to the course to learn even more. Thanks Kay, and thanks Eddie and Vicki! Really pleased you enjoyed it, Kay had so much good advice didn’t she?